You may order in our bureau translation of business and technical documentation as well as translation of personal correspondence. Everything will be implemented within the deadlines and at high quality level. The prices for translation are determined by our managers on an individual basis only after careful examination of volume and peculiarities of the given text and complexity of formatting. In any case if you submit an order for our written translation services, the price for completed order will surprise you. 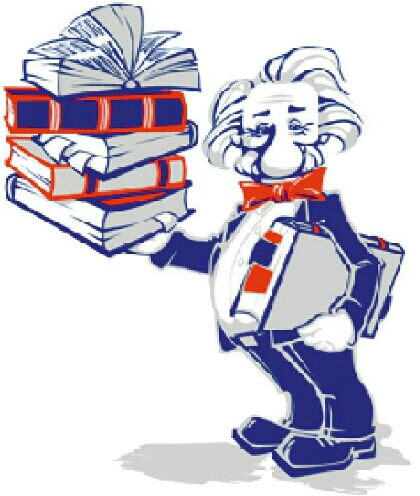 We calculate the volume of order based on the volume of one page (1800 characters including spaces) of the original text. Taking into account the mentioned above you know the approximate cost of the work before placement of the order, which is very convenient for you and allows determine costs beforehand. In case you submit an order for translation of texts written in hieroglyphics or ligature (Japanese, Chinese, Arabic etc. ), then the calculation will be based on the number of characters including spaces in translation to Ukrainian / Russian. The customers who order the written translation of documents with LinguaPlus Bureau may always expect timely and proper implementation of orders, as well as flexible system of discount. We also guarantee you complete confidentiality and reliability.